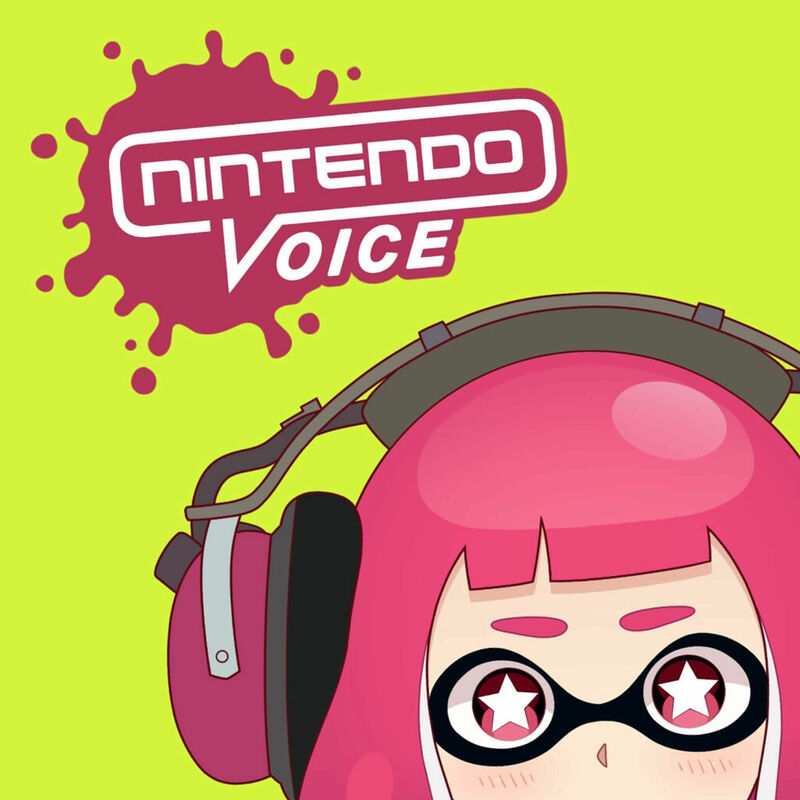 Hello there and welcome to episode 149 of Nintendo Voice! This episode was recorded on the 9th of August. Colin is missing once again! So Lewis Pugh and Harrison Milfeld tag team up once again to bring you your weekly dose of Nintendo goodness. This week we kicks things off with what we've been playing, followed by some juicy Nintendo news, including of course, the recent smash Bros direct. Here is the link to our Patreon page and become a patron if you like what you see!